Wattbikes are incredibly useful pieces of equipment. They are basically a very sophisticated spin bike, not to dissimilar to what you might find in your local gym. They are a static bike which you can use to either train on or go for a ride if the weather isn’t favourable. They feature an almost endless ability to be adjusted to fit anyone perfectly (especially if you have bike fit measurements) tie this with the extensive range of sensors and other points of measuring how fit/strong you are and they can be really invaluable. 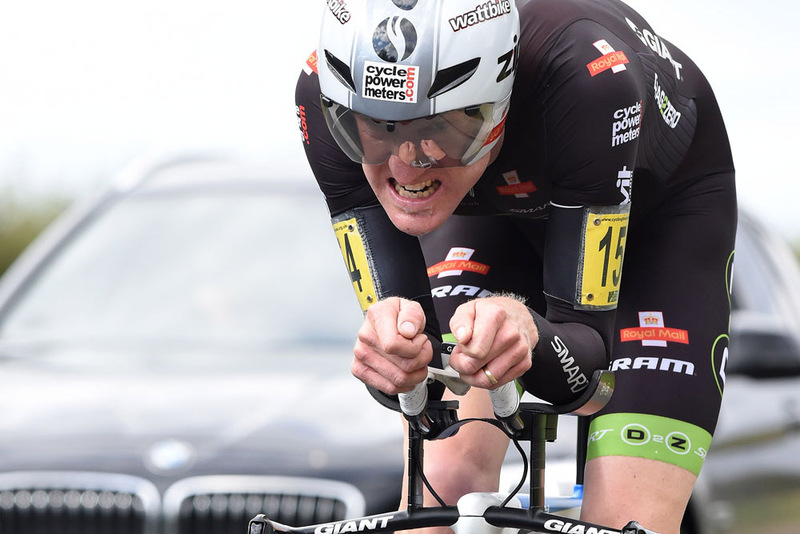 One of our partners, Matt Bottril, owns a runs a highly successful time trial based race team (https://www.mattbottrillperformancecoaching.com) knows a lot about Wattbikes and their benefits that they provide to athletes. 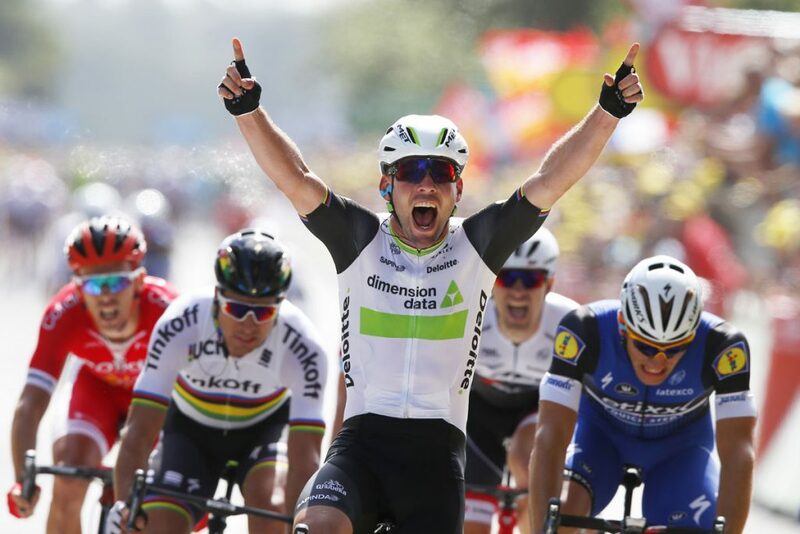 We asked Matt to give us a little insight as to how they have helped him with this very successful cycling career. 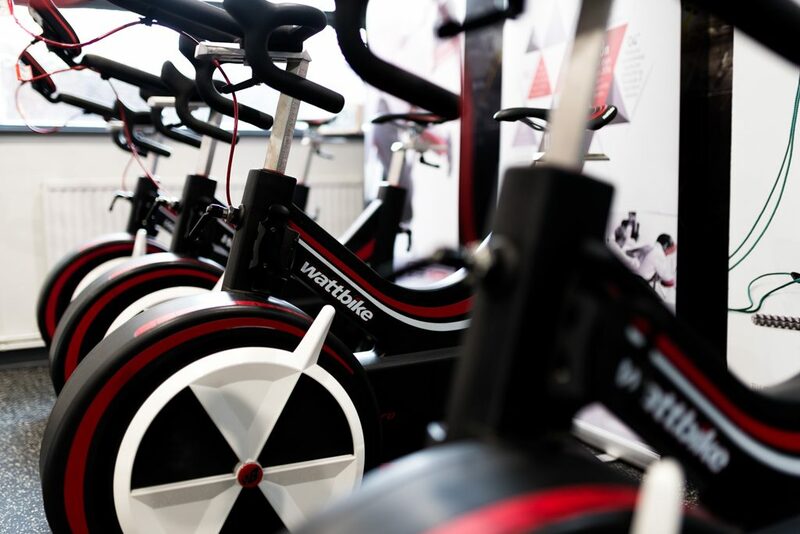 We hold Wattbike sessions here at the clinic, You will have to book in for your introduction first so we can get you set up with all the right measurements to fit your body geometry and then we will run a few basic fitness tests to determine your training zones. If you would like to know more about these machines, please don’t hesitate to email us at info@functionjigsaw.co.uk and you can also enquire about booking your introduction. PreviousPrevious post:MD Julie Hayton has been nominated for Business Woman of the Year award for 2018NextNext post:FitForIndustry has launched a new website!